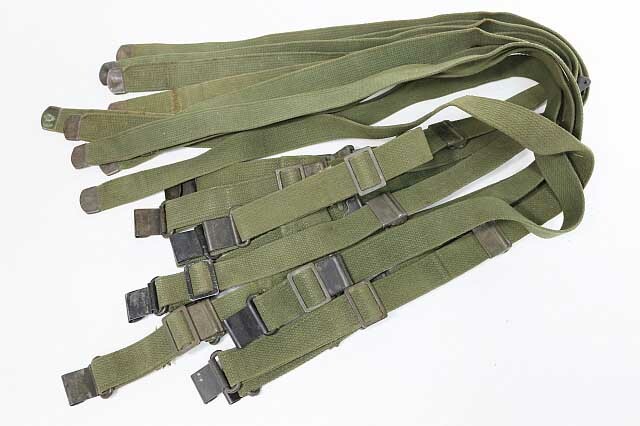 This offering is for 1 of our vintage US Military M1 Garand slings. Like the ones pictured (file photo) all are in good used condition. 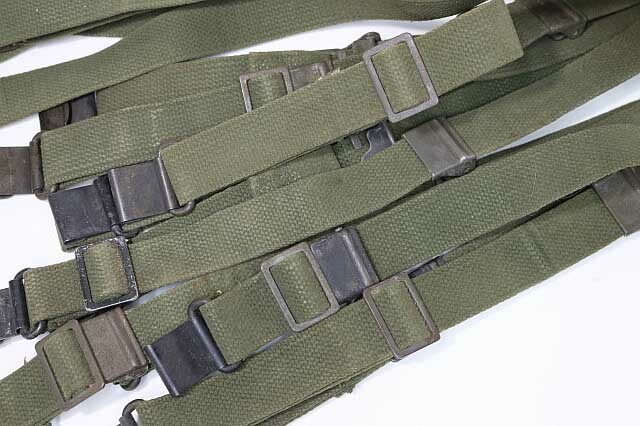 Post War, 1950's era, straps are worn but strong, hardware is complete and ready to use.